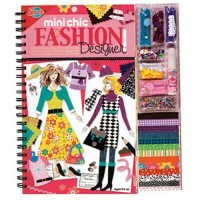 Girls will absolutely love decorating this Shure's hardcover scrapbook; ready to be filled, page by page, with their most valuable memories and pictures! 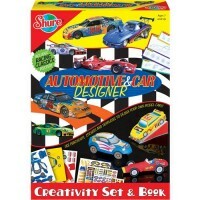 Put all of your favorite memories in one place with the Make Your Own Scrapbook Creativity Set & Book by Shure! 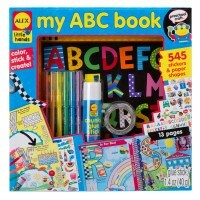 Girls and boys will absolutely love decorating this quality, hardcover scrapbook; ready to be filled, page by page, with their most valuable memories and pictures! 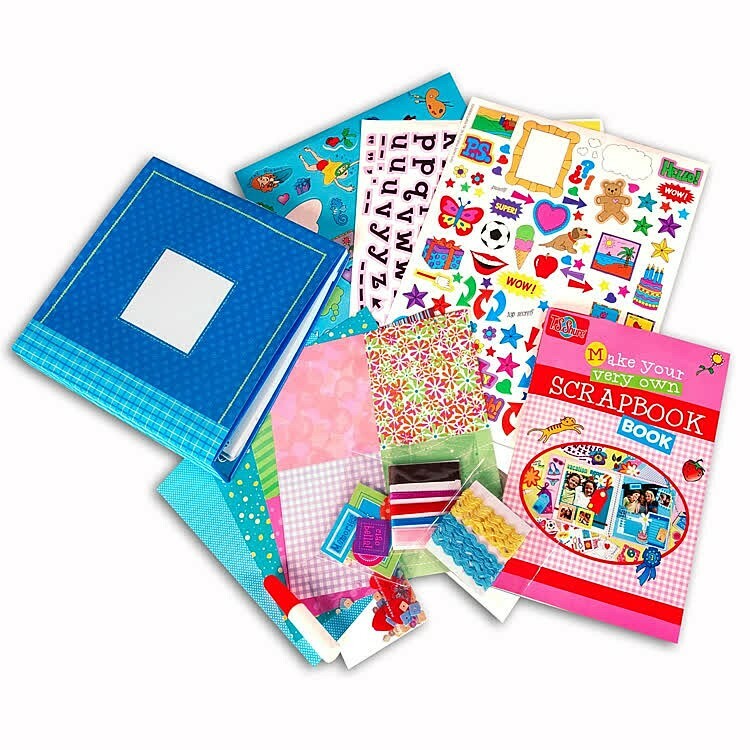 This scrapbook decorating kit comes with a blank, hardcover scrapbook, with its pages lined and decorated for writing and pasting, as well as shimmery glitter glue, quality colored pencils, elegant gel pen, paper storage envelopes with colorful graphics, adorable stickers for decoration, and much more! 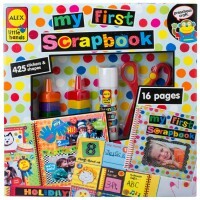 Scrapbooking can be an excellent project, an entertaining family activity, or a fantastic present for someone you love. 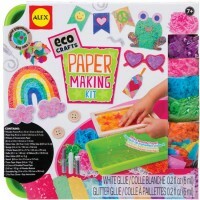 Your school aged child's creativity and artistic ability will soar as they create this keepsake, which they will be able to hold on to for the rest of their lives. 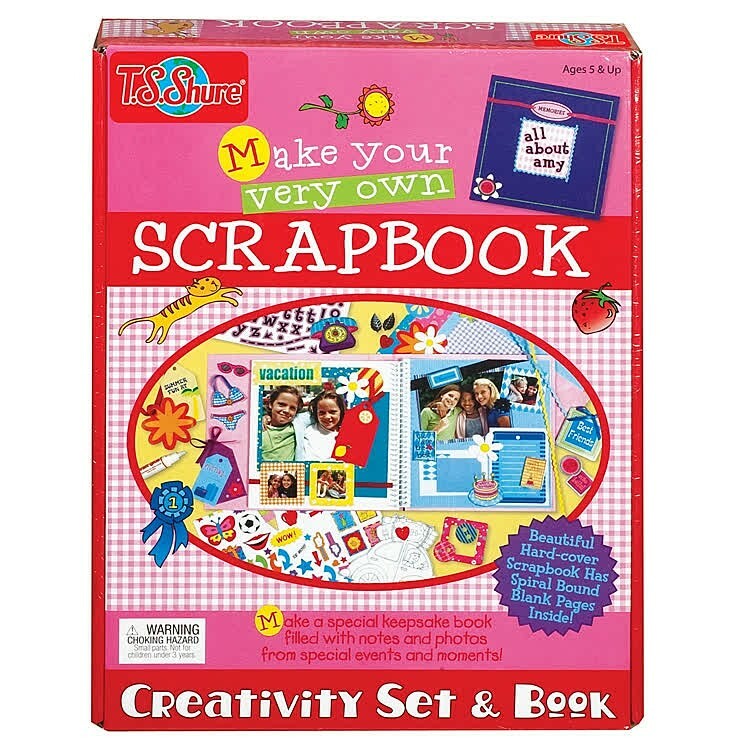 Grant your little artist's wishes, by purchasing the Make Your Own Scrapbook Creativity Set & Book from Educational Toys Planet. Write your own review of Make Your Own Scrapbook Creativity Set & Book. 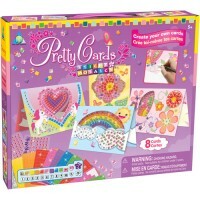 Rating: 5 Family fun by Jen We love to scrapbook in my family. My granddaughter will be thrilled to have her very own equipment to bring to the table. 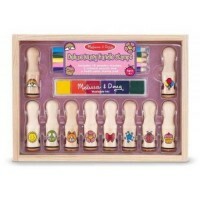 A great Christmas gift!